Welcome to our Back Supports page. 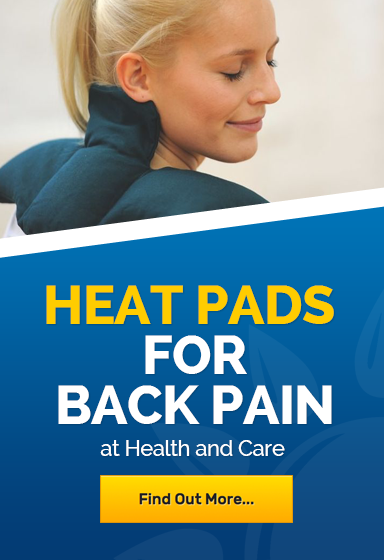 Here you will find our full range of back supports and back braces, all designed to provide superb support to the back and lumbar region. 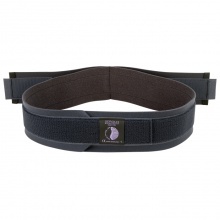 The support and compression provided by our back supports helps to provide protection from injury and relief from back pain and back discomfort .